In the summer months, when temperatures reach their peak in the northern hemisphere, Mexico can be host to hurricanes: powerful storms which are born and gather strength over the oceans. Some eventually make landfall – most usually along Mexico’s Pacific coast, and less often along the shores of the Gulf of Mexico or Yucatán peninsula. Hurricanes, like earthquakes, are unpredictable natural phenomena. More properly termed as Tropical Cyclones, a hurricane is a cyclone of highest intensity when its sustained-wind speed reaches at least 74 miles per hour. As the storm moves across the sea, it gathers energy and force which dissipate when the storm passes overland. Hurricanes can cause substantial damage to structures and property on or near the coast where it makes landfall, and its residues usually dump drenching rains on affected areas further inland. Some years can pass-by with little or no hurricane activity; other years can bring a series of hurricanes in quick succession and of varying force. The most notable hurricane to land on Mexico in recent times was Wilma, which struck the Yucatán peninsula in 2005 and caused widespread damage to Cancún and environs – Mexico’s principal tourist destination. More recently, Hurricane Patricia—described by meteorologists as the ‘strongest storm on record’—made landfall on Mexico’s Pacific coast in October 2015, but predictions about widespread damage and casualties did not come to pass. Sophisticated weather monitoring systems, communications technology, and modern building specifications now mitigate much of the human risk associated with the storms, although the strongest hurricanes can and do cause widespread damage to property, disrupt power and communications systems, and can severely affect transport systems. 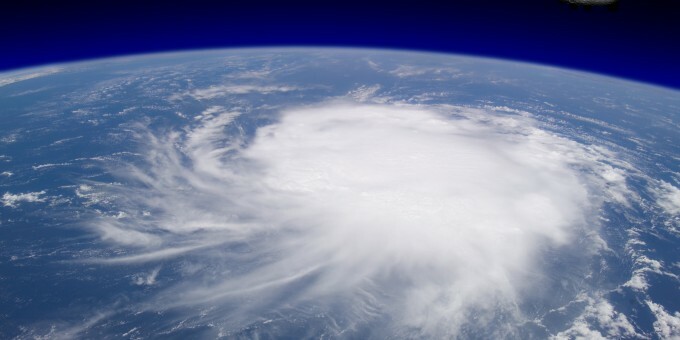 Hurricanes can arrive in Mexico anytime from late spring to late autumn, although most years, hurricane-force storms will usually appear later in the summer or early autumn. 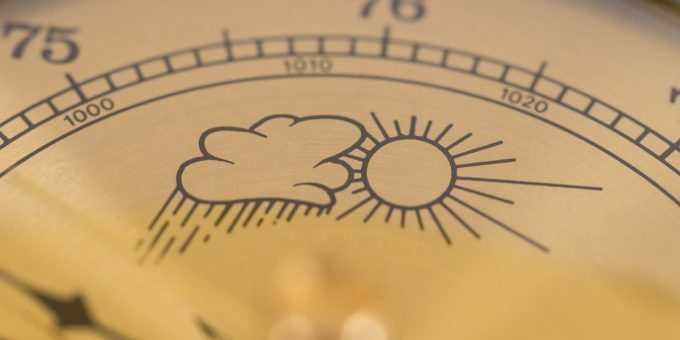 It’s impossible to predict precisely how frequent the storms may be, how intense any particular storm may become in any given year, or how many will make landfall. In Mexico, tropical and hurricane-force storms are most prevalent between July and October — the hottest months of the year — with September and October usually the most active months. The incidence of hurricane-force storms diminish materially when temperatures cool down from November onward. People who live and work in hurricane-affected areas are accustomed to annual storm activity and know how to prepare and respond. Contemporary hotel and home structures in Mexico are built to withstand storms and earthquakes; and while none can be said to be wholly-immune from nature’s forces, construction methods used in the most modern structures have significantly mitigated risks. Homeowners with property situated in storm-prone areas along Mexico’s coasts can insure themselves against physical damage and loss. Prior-warning systems and procedures mean that locals and visitors can prepare, or evacuate if necessary. Mexico is a land of diverse topography and the climate varies by region and by season. 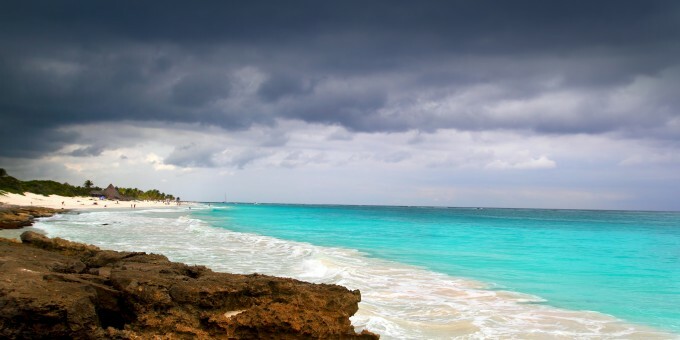 You can learn more about Mexico’s rain season as well as get detailed guides to Mexico’s weather and climates here on Mexperience. Actually, there are house designs that will withstand the worst winds that mother nature has to offer . . First, the concrete and reinforced roof must be what is called a catenary curve (engineering term for a uniformly loaded cable) . . the same one you see on a suspension bridge cable . . and the rest is full tie down, mass, structure and quality materials (architects call it a funicular arch). The shape “converts” most impact or pressure forces to lateral forces then contained by the reinforcements. . . not exactly, but that is the best way to think of it.